Premier Home Inspections serves the Wichita Metro area and Sedgwick County in south central Kansas. 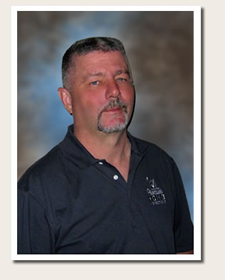 Charles “Charlie” Bruno, licensed home inspector and owner of Premier Home Inspections, brings to your inspection over twenty five years of experience in the building industry. The term “Premier” isn’t just a name, it is a reflection of the quality, professionalism and exemplary customer service that our clients have come to trust. Our inspection evaluates your homes safety and structural and mechanical soundness. We look for any risks to your family’s health as well as any potential maintenance issues and alert you to avoid unwelcomed surprises.